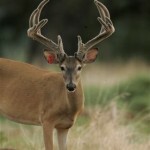 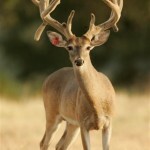 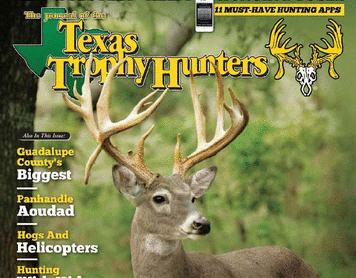 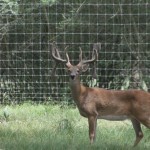 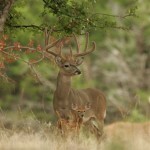 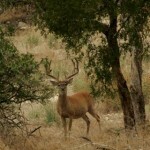 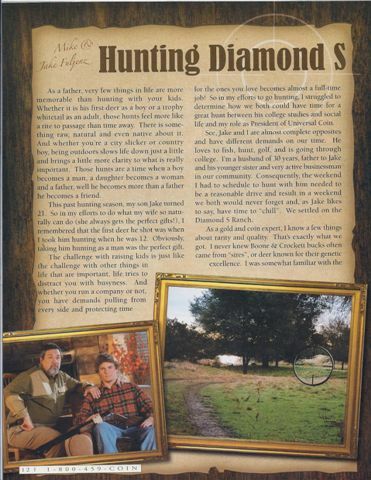 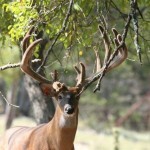 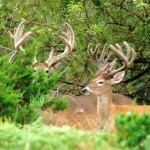 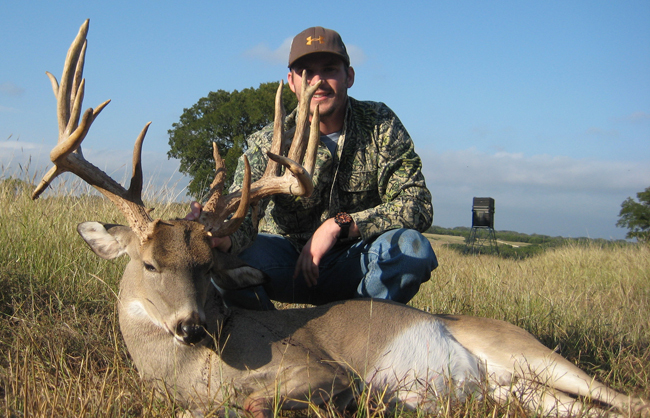 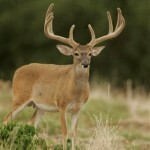 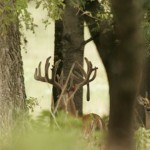 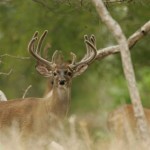 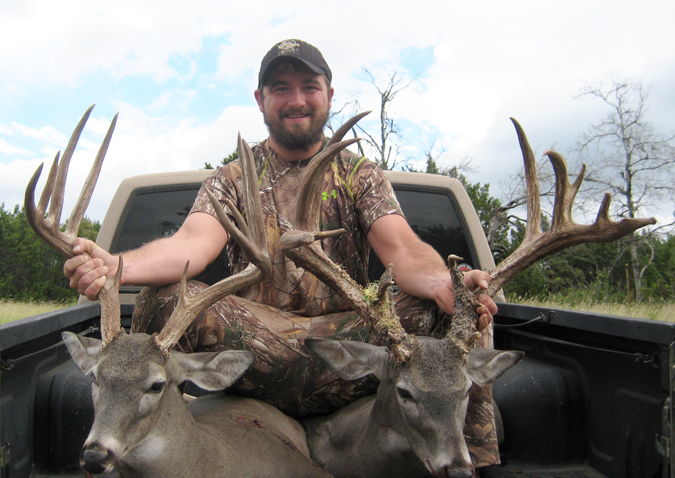 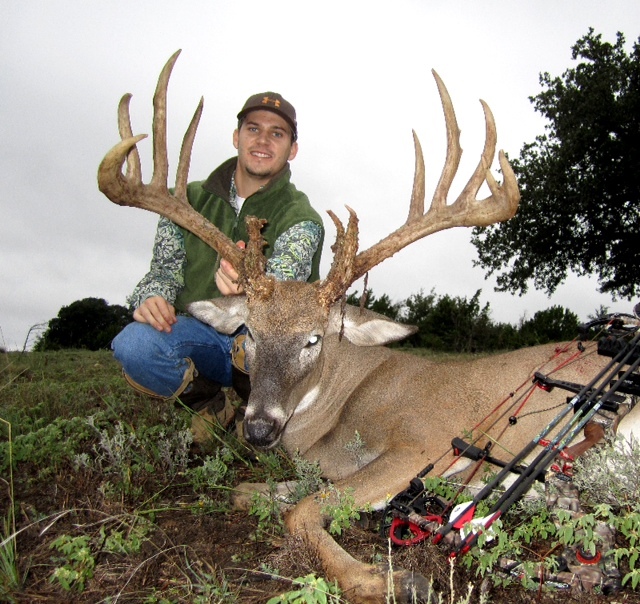 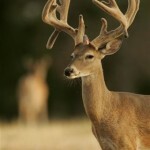 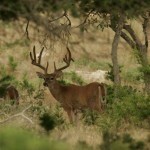 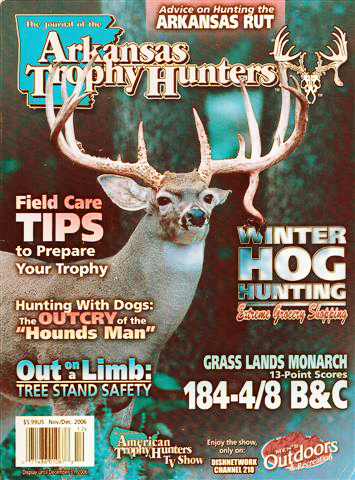 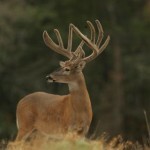 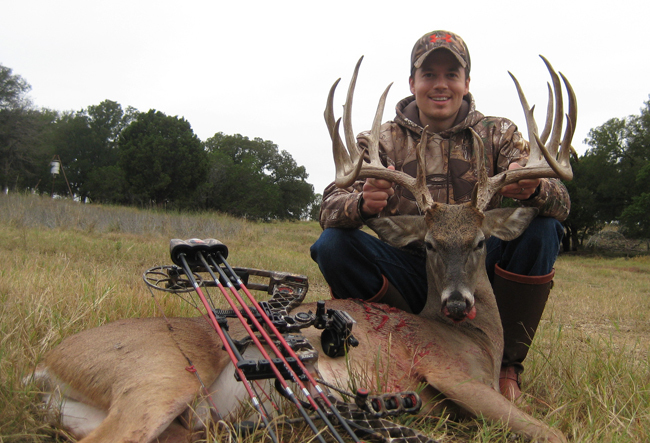 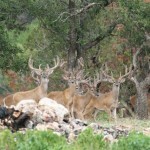 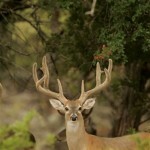 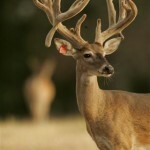 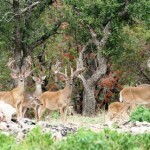 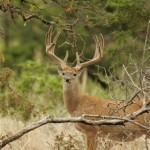 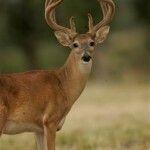 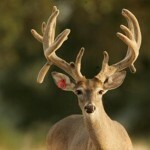 At Diamond S Hunting, we have so many fine bucks, that we could make a Photo Calendar, and add some extra months! 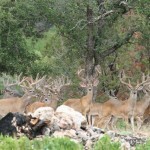 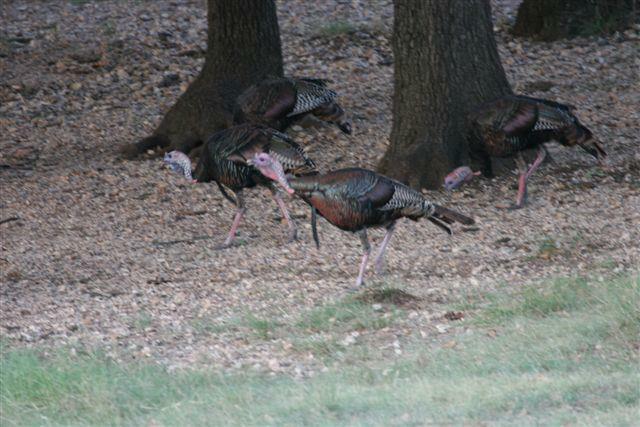 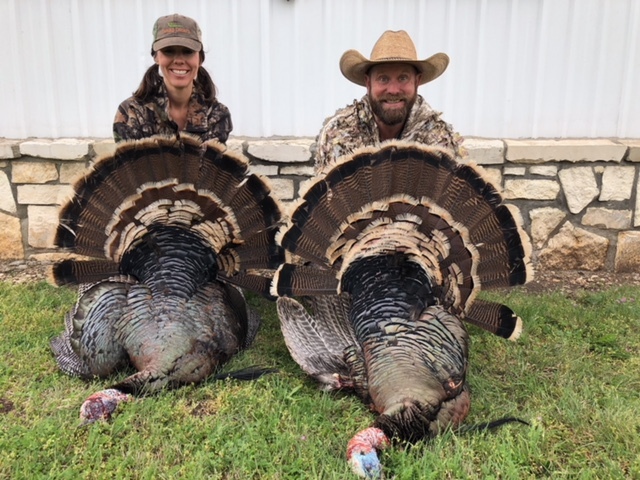 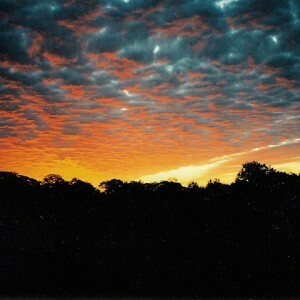 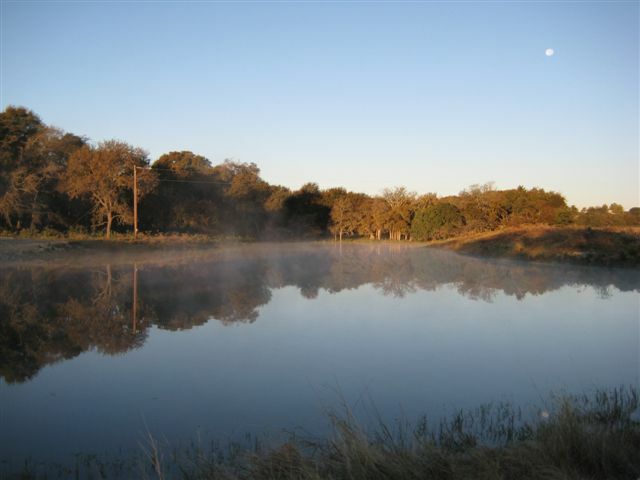 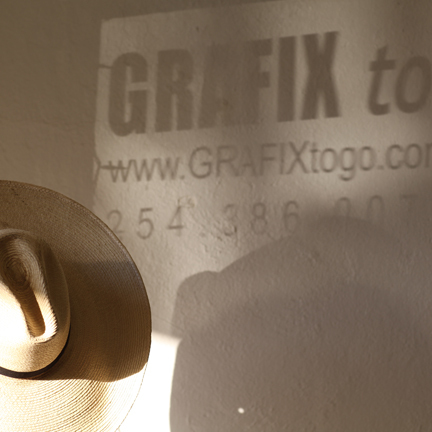 Pete never goes anywhere on the ranch without his camera, and he has collected some nice photographs over the years. 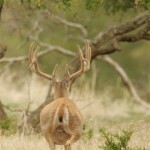 These photos were taken during the last week of August, 2012. 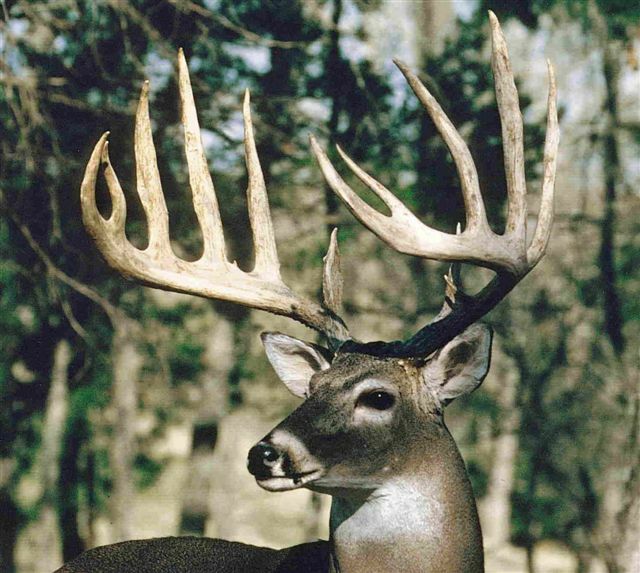 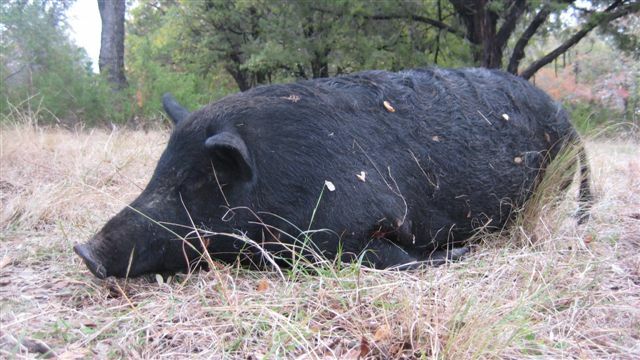 Some — but not all — were harvested in 2013. 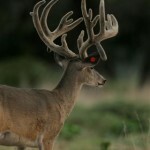 Keep tuned for this year’s updates. 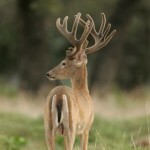 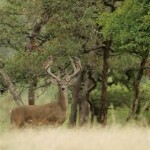 Of course, the best views include a whitetail buck! 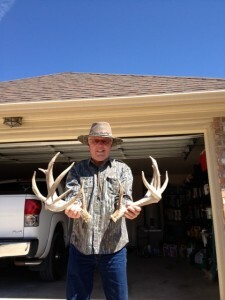 Sunset over Diamond S Ranch …………………… Sheds picked up in April 2013.